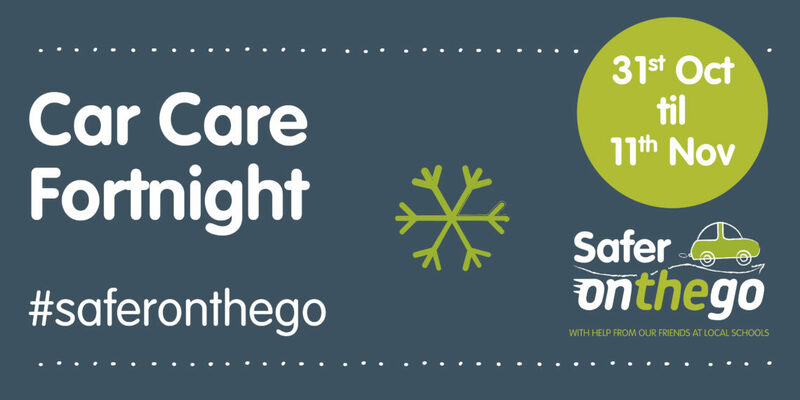 Today marks the beginning of our second week for #Saferonthego, Car Care Fortnight. Over the next two weeks, we’ll be sharing our tips and advice on how you can prepare and maintain your vehicle to help you stay safe whilst on the roads. Do you know the 20p trick? Covering all areas from checking your tyres to powering up your battery, we’ll help you with everything you need to know to prepare your vehicle for safer travelling. Why not have your car checked thoroughly? We’re holding a Stop and check event on the 24th November at our Hull West site, where you can have your car thoroughly checked by Safer Roads Humber, from 9.30am to 3pm.